“A Xylophone for X-Ray Fish” read in Jamaican Patois. Teach yourself Jamaican patois/patwa with children stories. Listen and watch the video of ”A Xylophone for X-Ray Fish” read in Jamaican Patois. It is a part of the Alphatales series from A to Z. 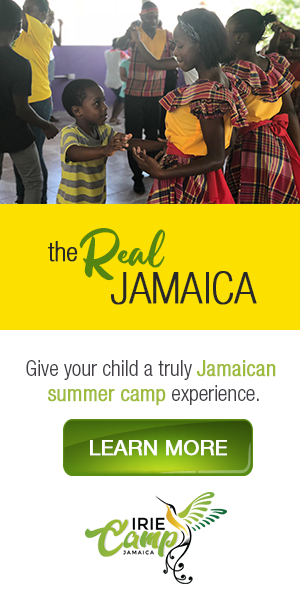 Get the book, follow along, practice and soon you will be speaking Jamaican patois/patwa. Get the book here.